Guangzhou Han Hong Packing Product Co., Ltd.
Golden Jewellery Shop Layout Design Diamond Jewwelry Display Stand Product feature : * Professional skills for jewelry display showcase making * Creative Design for jewelry display showcase * Fashion style to attract the consumers * Exquisite workmanship to serve with high quality * Practical for your showing products and make value use of the space : Description: Golden Jewellery Shop Layout Design Diamond Jewwelry Display Stand Brand: Model No. : JV-JJ15082507 Size: Cstomized MOQ: 1 Set Delivery time: 7-25 Days Certificate: ISO9001-2008 Installation: 1.Detailed installation introduction 2.Professional installation guide Usage: jewelry displays showcase for jewelry shop, jewelry stores, jewelry showroom, shopping mall etc. Payment: T/T , 50% deposit , 50% balance before shipment Main material: 1.Material: High density strong toughness E1 class environmental MDF 2. Coating: Environmental PU paint, 2 PAC paint 3 coat. 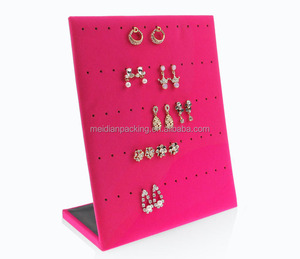 2.The design of this stand is very suitable for displaying of any kinds of different material jewelry . 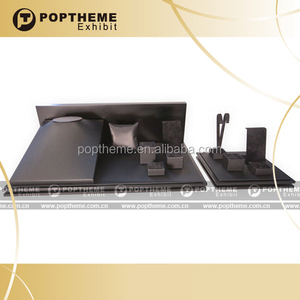 4.Warmly welcome your great idea for display and design . Using better service to satisfy every customner no matter for small business or big order. 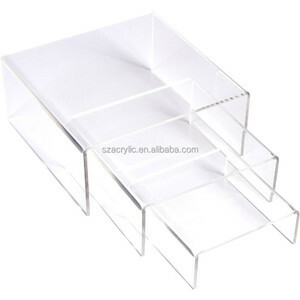 Alibaba.com offers 8,536 jewelry stand design products. About 31% of these are display racks, 28% are jewelry packaging & display, and 1% are statues. 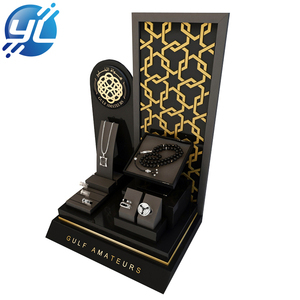 A wide variety of jewelry stand design options are available to you, such as cases & displays, trays, and gift boxes. You can also choose from metal, acrylic, and paper. As well as from eco-friendly, stocked. 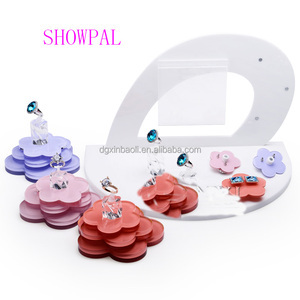 And whether jewelry stand design is free samples, or paid samples. 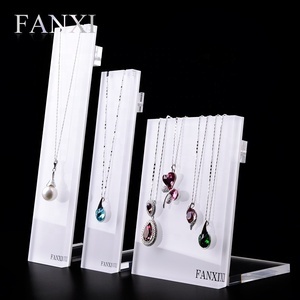 There are 8,499 jewelry stand design suppliers, mainly located in Asia. 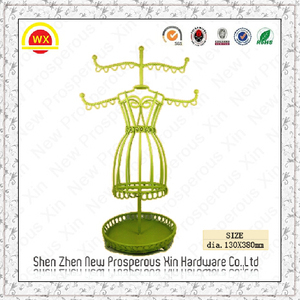 The top supplying countries are China (Mainland), India, and Hong Kong, which supply 96%, 2%, and 1% of jewelry stand design respectively. 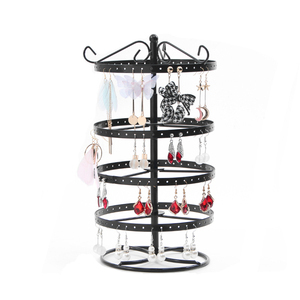 Jewelry stand design products are most popular in North America, Western Europe, and Domestic Market. You can ensure product safety by selecting from certified suppliers, including 1,199 with ISO9001, 943 with Other, and 380 with ISO14001 certification.